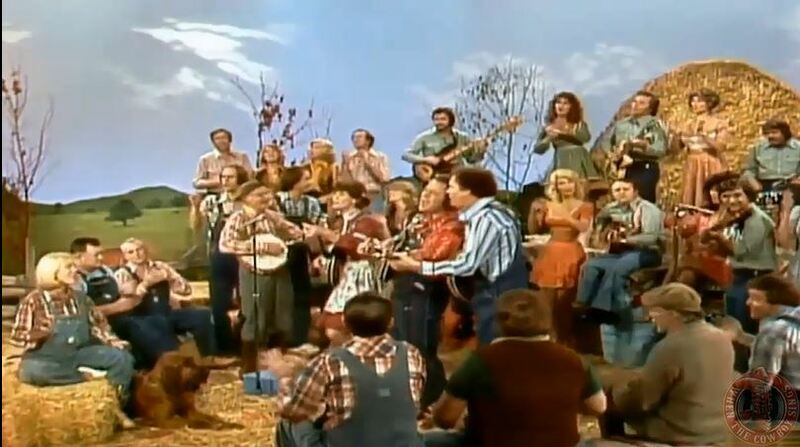 Artículos con la etiqueta "Buck Trent"
Roy Clark And Buck Trent performs"Dear Ole Dixie"on Hee Haw. 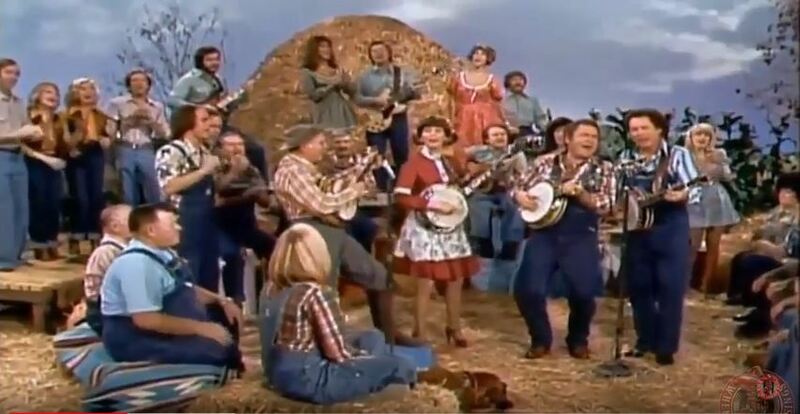 Roy Clark has been an important and influential figure in country music, both as a performer and helping to popularize the genre. Buck Trent he invented the electric banjo and also plays the five-string banjo, dobro, steel guitar, mandolin, electric bass and guitar. 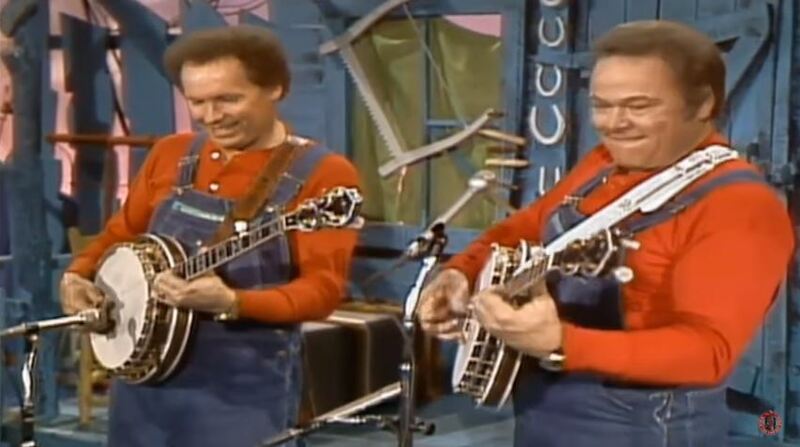 Roy Clark And Buck Trent on Hee Haw. 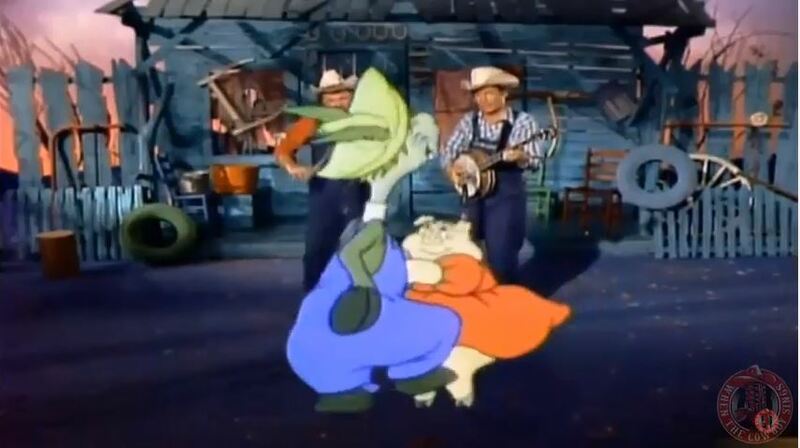 Roy Clark has been an important and influential figure in country music, both as a performer and helping to popularize the genre. Buck Trent he invented the electric banjo and also plays the five-string banjo, dobro, steel guitar, mandolin, electric bass and guitar.